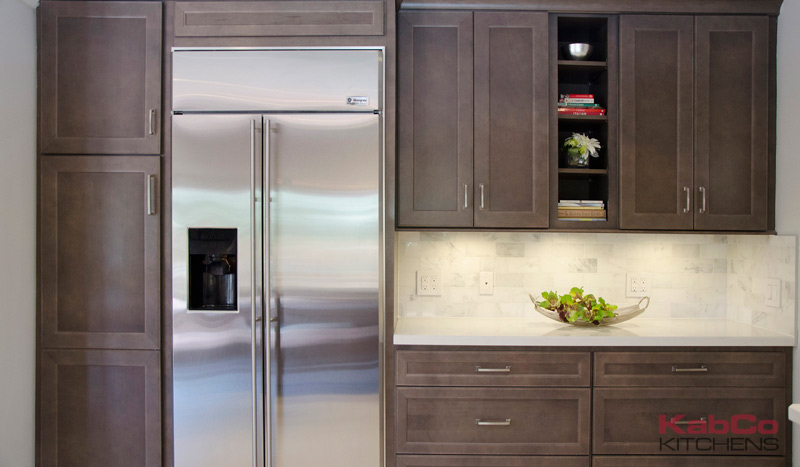 Anchor is our grey toned kitchen renovation featuring the new Maple Anchor cabinets by Homecrest Cabinetry. 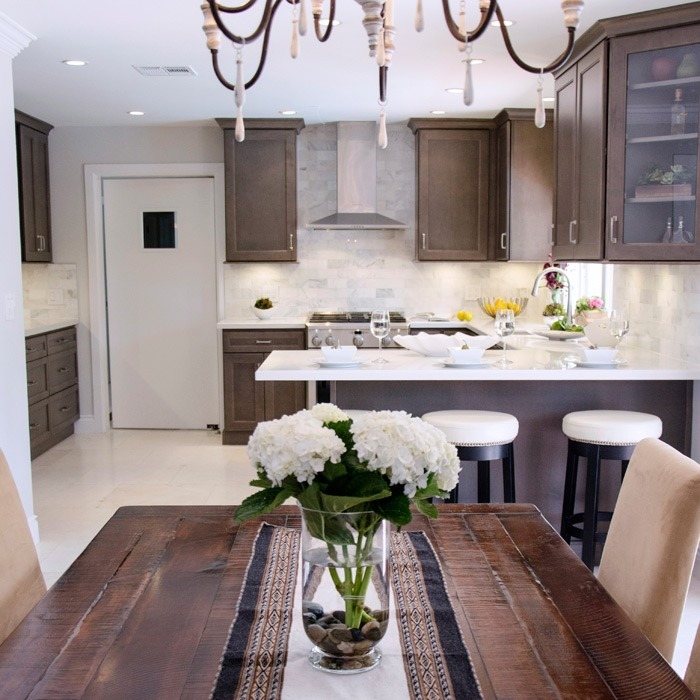 This neutral color palette offers a more casual setting in a Shaker door style. 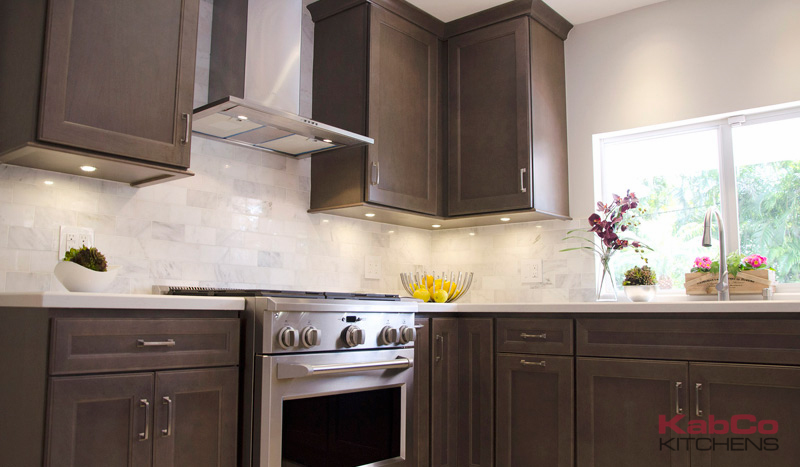 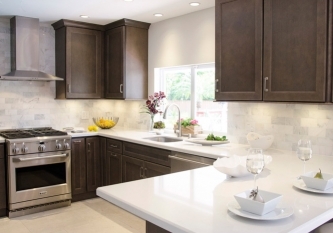 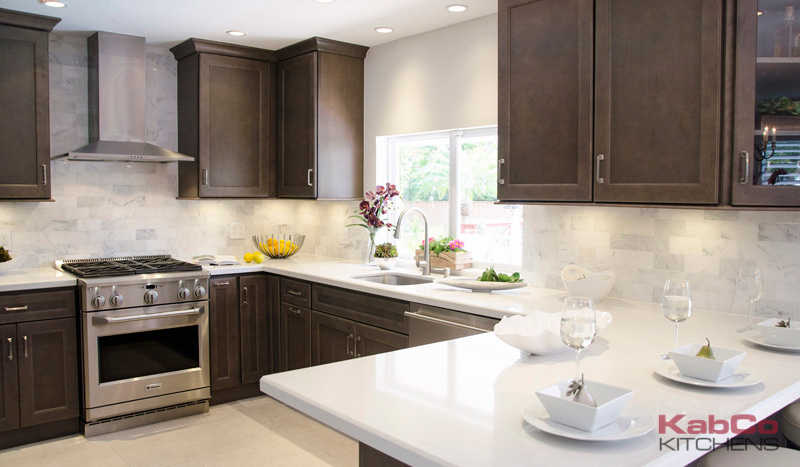 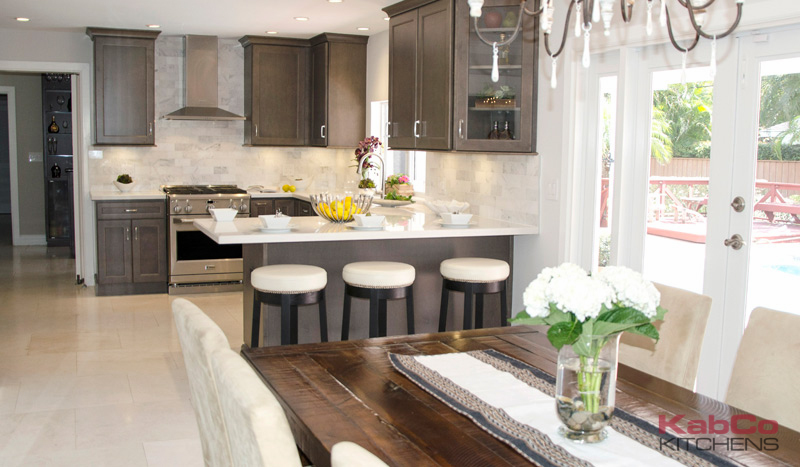 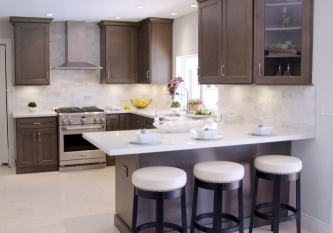 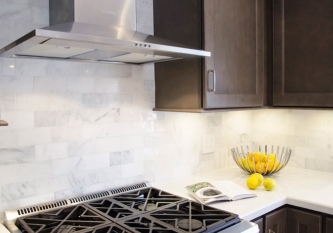 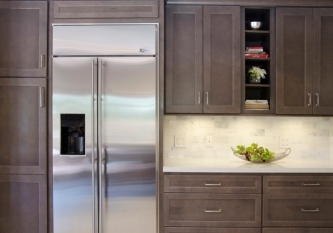 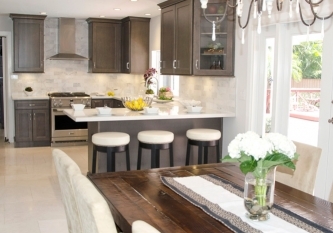 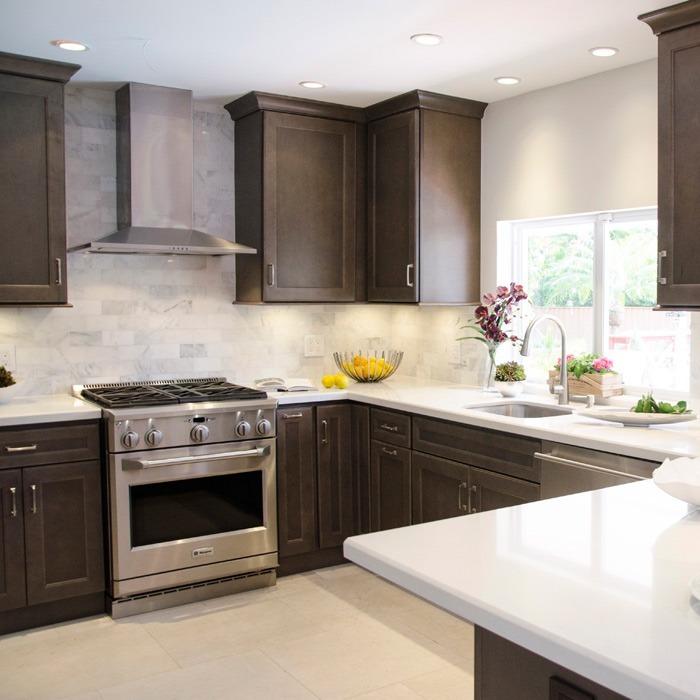 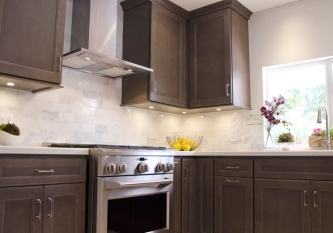 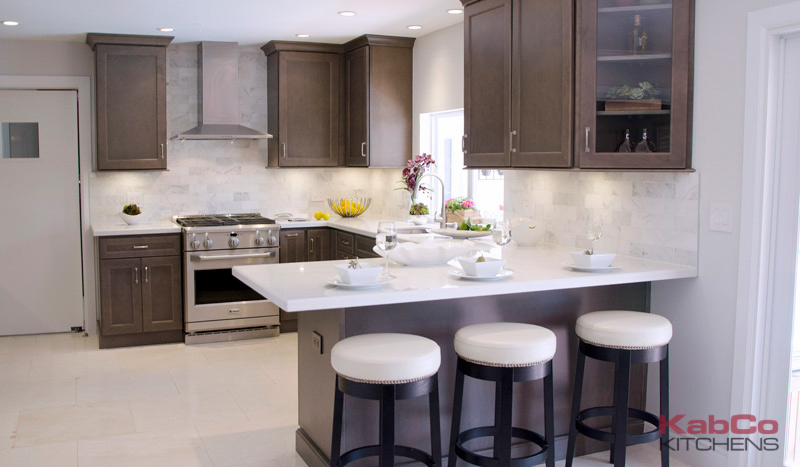 Warm gray tones are sure to be one of the most popular trends in cabinetry in terms of practicality and longevity. 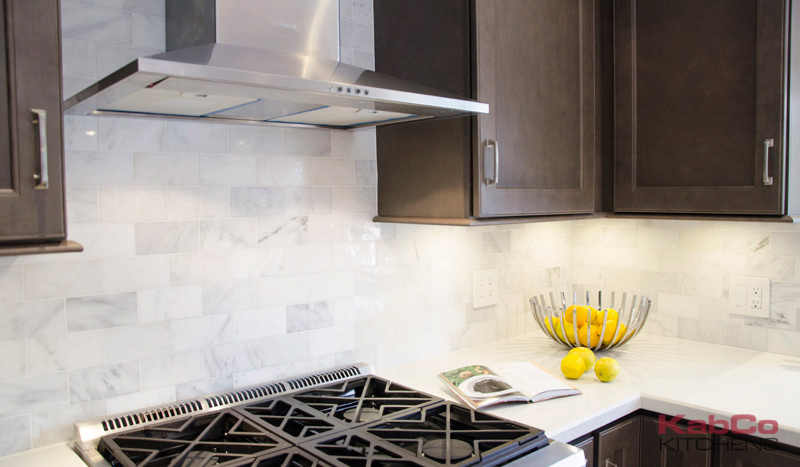 We paired these mid-toned cabinets with Ariel White Quartz and Carrara tile backsplash achieving a casual transitional design.